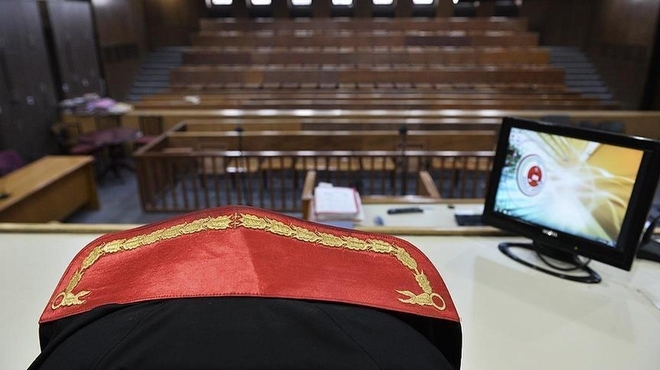 The Ministry of Defence has dismissed 76 military court judges and prosecutors over links to the Gülen movement as post-coup bid purge widens. The dismissals were announced on the ministry’s Twitter account, on Friday. Turkey survived a military coup attempt that killed over 240 people and wounded a thousand others, on July 15. Immediately after the putsch, the government along with the President Recep Tayyip Erdoğan pinned the blame on the Gülen movement without credible evidence. Some 86,000 people have been purged from state bodies, nearly 41,000 detained and 22,000 arrested since the coup attempt since the coup attempt. Arrestees include journalists, judges, prosecutors, police and military officers, academics, governors and even a comedian.